The Indian Cryptocurrency market is experiencing one of its hardest times in the wake of a recent ban by the Indian Reserve Bank (IRB) on Cryptocurrencies. 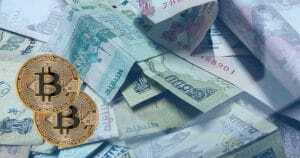 One of the country’s largest Crypto exchanges, Zebpay has announced it will bar transactions in the rupee. The decision was arrived at after the Supreme Court upheld the ban by the IRB Crypto. The company has announced this as the ban is expected to come into effect on July 5. 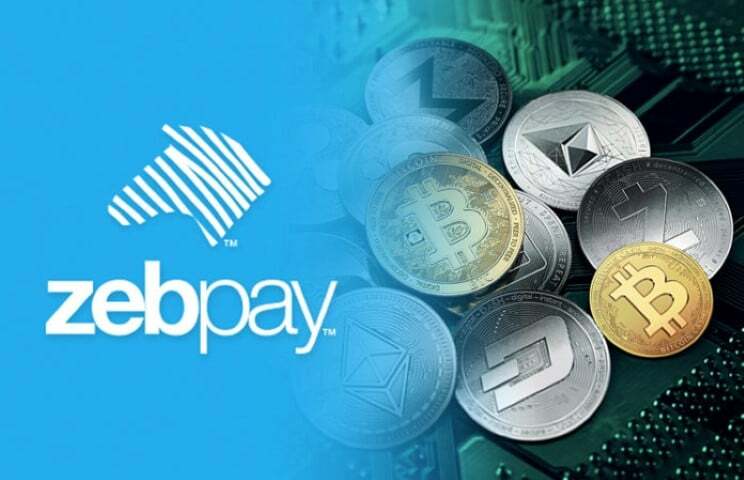 Zebpay exchange has said that it will not support the use of rupee in Crypto trading. In a statement, the exchange told its users that they won’t be able to withdraw rupees unless the exchange has banking services supporting such withdrawals. The company proceeded and told their customers that when their bank accounts are disrupted, all deposits and withdrawals in rupee will be impossible. All those choosing to hold their rupees with the exchanges should be aware that the ban may hinder Crypto trade based on the currency or cause significant changes in the prices of Cryptocurrencies. Prior to this statement, the company had given a warning, stating the surrounding circumstances as “beyond its control.” The exchange had told the users that the use of rupees “could” stop in case the Supreme Court upholds the ban by RBI. Unluckily, the worst has happened and the exchange has no option but to abide by the new regulations. The company mentioned that the use of rupees will cease until they are allowed to use their bank accounts. On April 5, 2018, RBI, India’s central bank issued an order requesting all the financial institutions in the country to stop providing banking services to all the businesses and companies dealing with the virtual currencies like Bitcoin and Ethereum. The central bank gave the banks up to three months to comply. RBI stated that the move was aimed at protecting the consumers and controlling money laundering. At the same time, the bank formed a group to study the feasibility of having a government-backed Cryptocurrency. A few days after the ruling, the bank admitted that it had not carried out a thorough research about Cryptocurrencies. There were no investigations on the risks that the virtual currencies posed. The ban has disrupted the exchanges in the country and individual Crypto traders. 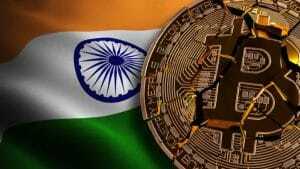 On Tuesday, the Indian Supreme Court upheld the ban imposed on Cryptocurrency by RBI. There was hope among Crypto Exchanges that the court would rule in their favor and allow them to continue with their normal operations before the July 20 when the next ruling will be heard. The recent ruling by the Supreme Court has brought a lot of confusion and is a major blow to the Indian crypto market. The exchanges will have no option but to suspend the use of rupee, as they cannot access their bank accounts. The exchanges now hope that the court will give a fairer ruling and allow them to go back to their normal during the next ruling on July 20.